 Skylight is located in the eclectic Los Feliz Village in East Hollywood. These restaurants are located within a short walk of Skylight Theatre on N. Vermont Ave. There are more restaurants nearby on Hillhurst Avenue and in the adjacent neighborhoods.